Almost 425,000 sq m of modern office space was leased in Warsaw in H1 2018 while an additional 700,000 sq m of offices remain under construction. Rents increase on a par with decreasing vacancy rate. New coworking concepts begin to gain traction as well. 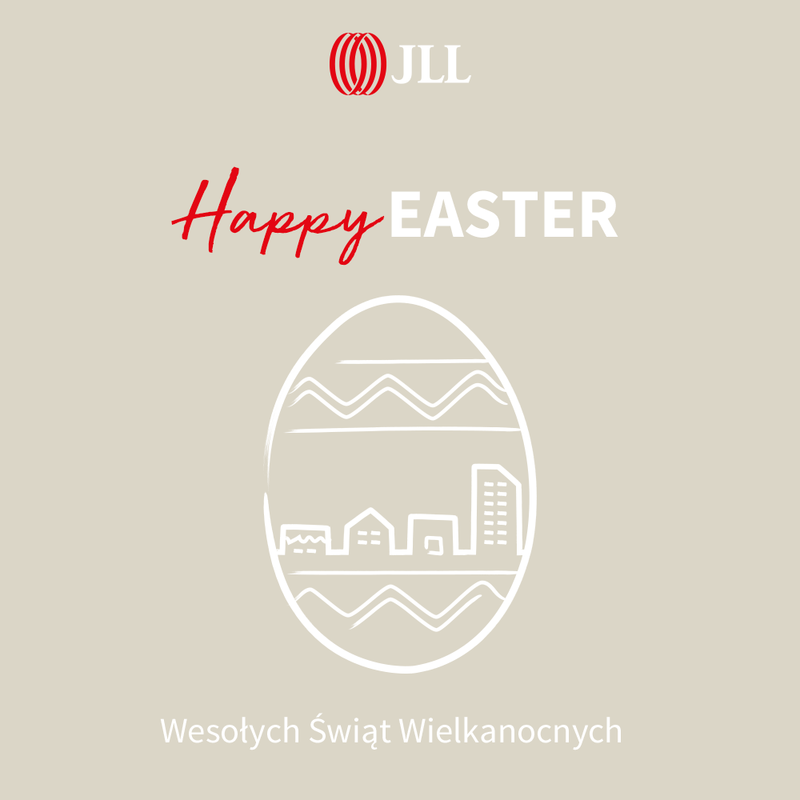 Advisory firm JLL summarizes the situation on the Warsaw office market at the end of H1 2018. The City Centre, with 113,000 sq m leased, was the most popular zone amongst tenants, especially with those entering the market. Together with the Central Business District (90,700 sq m) and Mokotów (92,600 sq m), they account for 70% of the total take-up in Warsaw. The most notable deals concluded in H1 2018 include a new deal signed by the Polish Financial Supervision Authority for 14,800 sq m in Piękna 2.0, the pre-let by Cambridge Innovation Center (CIC) for 13,500 sq m in Varso II and a renewal by PLL LOT for 11,800 sq m (its headquarters). Warsaw’s excellent performance was made possible by companies from a very wide range of sectors being active on the market. This high demand, to a large extent, can be put down to the modern business services, consulting and banking sectors, as well as coworking operators. The latter accounted for 21.5% of the total demand volume of central areas in H1 2018. “Currently, the total under-construction volume in Warsaw totals 700,000 sq m, which will be delivered to market by 2020. Developers are most active in the city centre. 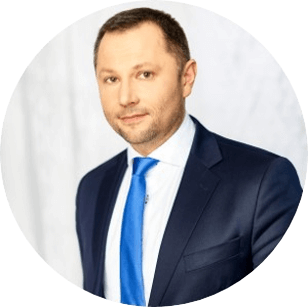 However, as Warsaw is one of the most absorptive markets in Europe, this volume will not affect the balance between supply and demand”, adds Mateusz Polkowski. The new supply of office space added to the market in H1 2018 totaled 15 buildings with 173,700 sq m of office space. Another 57,000 sq m is planned for completion by the end of the year. The biggest projects include: Proximo II (20,000 sq m), Equator IV (19,100 sq m) and Koneser H&O&P (17,300 sq m). The biggest developments which are scheduled to be completed by the end of 2020 are Varso (more than 100,000 sq m) , The Warsaw Hub (almost 80,000 sq m) and the Mennica Legacy Tower (60,000 sq m). .
“It is worth mentioning that the vacancy rate in the central zones now stands at 7.9%, which is the lowest it's been since 2012. Warsaw has reached the bottom of the rental cycle and some rental pressures may be experienced along with increasing labour and construction costs. This phenomenon is characteristic for the biggest business locations in Europe. 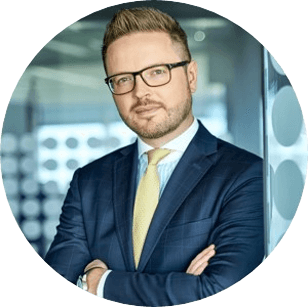 Nonetheless, we forecast that rental rates in Warsaw will stabilize in 2019-2020”, adds Tomasz Czuba. By the end of June 2018, the vacancy rate in Warsaw was 11.1%. The index in Non-Central zones was 13.1%. Prime headline rents remained stable in H1 2018 with the exception of the City Centre West zone. In central Warsaw, rents are currently quoted at 17 EUR to 23 EUR / sq m / month, while prime assets located in the best non-central areas lease for 11 EUR to 15 EUR/ sq m / month. Take a look at full report, available here.